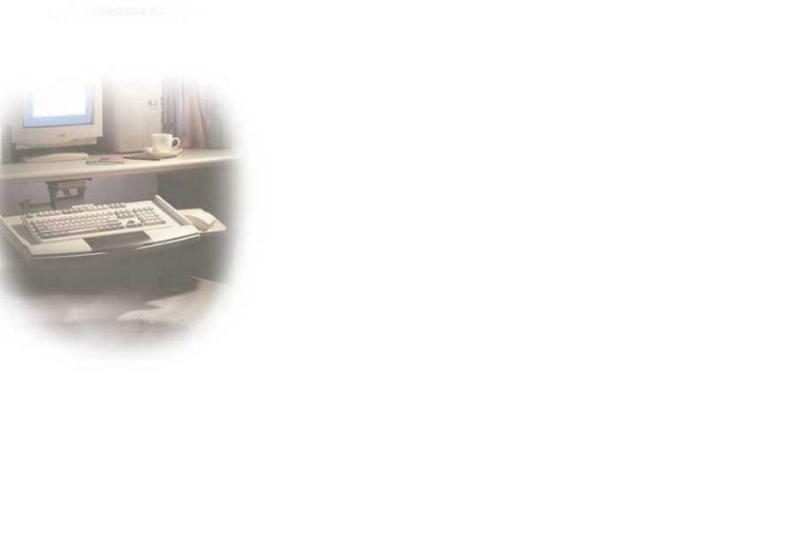 Sallas-LCD arm, keyboard arm and ergonomic office products designer and manufacturer. 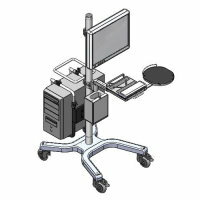 Sallas designs and manufacture products of ergonomic solutions including LCD monitor arms, keyboard arms, keyboard trays, CPU holders, mobile computer carts, wrist rests, mouse pads, phone stands and copy holders for industrial, healthcare, finance, office or workstation etc. Please click the following buttons for more information.